We are not alone in the Universe. And we are definitely not alone inside this planetary Simulation (a “classroom” for learning) that we call planet Earth. Many beings from other dimensions are watching what we do, how we figure out solutions to the challenges, what experiences we have. Some of these beings were instrumental in creation of this planetary Simulation, others are visitors – some are advisers, some are scientists, others are simply travelers. But all are very much interested in what we, humans, come up with here on Earth. This is an incredible planet to be incarnated on, especially at this time. The rules of the Simulation are based on the basic 3-D rules for this Universe, with some extra additions particular to this solar system. There are beings beyond this Simulation of Earth who are benevolent and interested only in gentle support and witnessing – they are multi-dimensional and of a very high frequency consciousness. There are also beings who are manipulative and interested in the selfish personal gain and power – these are of much lower consciousness than the first group, and these do interfere with our development. But no one can take away our free will – they can only try to "trick" us into us giving away our free will. This is important – we humans are capable of being extraordinary, amazing conscious beings, and we have the right to free will; we only become victims, lost and manipulated, when we give away our inner authority to someone else. High frequency beings will never ask you to give your authority to them (and if you try, they will refuse to take it). The benevolent beings I communicate with, many of whom sit on the Solar Council of Earth, and many who are “ambassadors” to this planet, and many who do not have much to do with Earth at all and exist outside of our planetary simulation – they call themselves Kadishtu. There are many other terms for them… In ancient Sumerian they were called the Nugig and Nindighir (the "star-priestesses" and the “un-sick”, associated with the sacred priestesses, emissaries of the Original Source), in Akkadian - the Qadistu (associate with the sexual priestesses), in Hebrew – the Kadeshah (associate with the sacred prostitutes). The Latin word caduceus, denoting a symbol for healing, comes from the word Kadishtu. Kadishtu are multidimensional. Kadishtu are not one type or race of beings, rather they are a union of many allied worlds and species. What unites them is not some military objective or religion, but a particular level of consciousness. The lowest level of beings fully belonging to Kadishtu are in 5-D, although there are a few from 4-D. Most of the Kadishtu exist on the upper dimensions of this Universe. Most of the Kadishtu cannot enter into our 3-D anymore – the vibration is too slow for them here; same with the 4-D. Many Kadishtu that I know are from 5-D, 6-D, even 8-D and 10-D (remember that we are here in the 3rd dimension, in the linear-time-mental-perception, where the 2-D comprises our material structures (the Elementals who make up the atomic bonds), and the 1-D anchors the whole thing for this Simulation). I know Kadishtu from before this incarnation as the Code Architects (I heard people also calling them “Planners” and “Life Designers”). Kadishtu means “an ancient assembler of life”, and they see all life as precious. Kadishtu are the creators of life in a way, because many of them know how to design forms. They are the Code Architects of forms (from genetics, to whole species, to whole planets, to whole solar systems and galaxies). We think of form as a material body – this is because we live in 3-D and our perception is materially oriented (which is an illusion, actually – in a way, 2-D is more “matter” that our 3-D!) 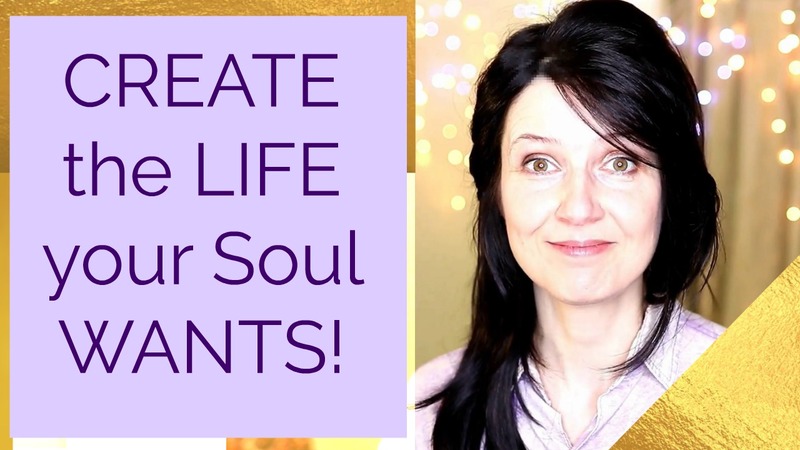 To be clear here, Kadishtu do not “create souls” – all Souls originate at the Source, including the Souls of the Kadishtu beings. But all of us, Souls, enter into different forms – these forms have a different level of complexity and solidity depending on the dimension one “incarnates” into. And the dimensional simulations, environments for learning, and the forms/bodies to learn through/in are designed by the Code Architects, the “Assemblers of Life” – the Kadishtu. Kadishtu do not interfere in the affairs of the lower-dimensional worlds – sort of a “prime directive” of non-interference. They allow species to resolve their own conflicts and only when these species are at certain level of consciousness do they make contact with them and offer further education/enlightenment. 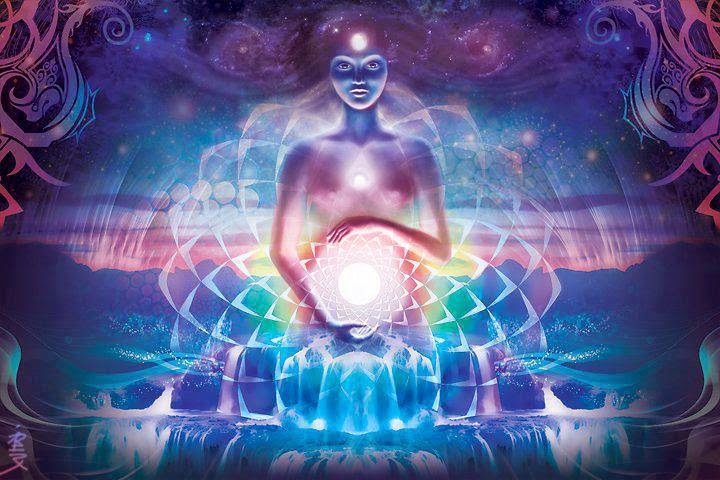 Kadishtu entities honor and respect the feminine, the Goddess (Cosmic Root Substance, the unrealized potential matrix of the Universe) and because of this have a high level of responsibility with their creations (the masculine, the Creator-God aspect). They are electro-magnetic beings, some more feminine, others more masculine, but either way, balanced. (There is a misconception that all Kadishtu are female, sort of “holy priestesses” – this is not true. Kadishtu consist of different species, some female, some male, some androgynous, some of the gender we do not comprehend – and they all respect the magnetic/fluid energy (the feminine) and because of it are responsible with the electric/structural (the masculine) energy). They create with Life, adding to the Universal Creation. All the solar and planetary simulations are created by the Kadishtu, many planets are terraformed by them, and many species are created by them.